“One of the major holes Americans dig themselves into when it comes to vacationing is not planning ahead,” said Emily Bohatch in USA Today. Like the holiday season, summer travel is a predictable expense. Yet LearnVest’s survey found that 55 percent of Americans don’t include vacation plans in their annual budget. 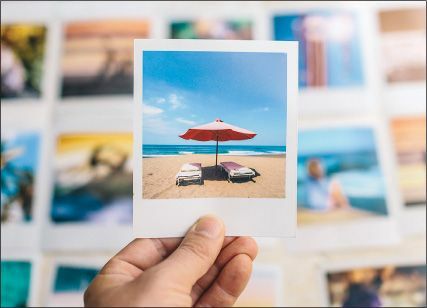 Treat summer travel “like another bill you have to pay each month,” setting aside incremental amounts in a holiday fund throughout the year. You don’t have to give up plastic altogether—just use it smarter, said Jon Lal in USNews.com. “Once you know where you want to travel, make sure to stack your rewards” by using a credit card that earns points or miles. Then make sure to pay off that debt as quickly as possible, focusing on high-interest cards first. You don’t want the interest payments on your vacation to eventually cost more than the actual trip.